You know a great resume can really catch your eye, even if the average recruiter is only spending about six seconds looking at a traditional paper resume. When it comes to a 60 second video resume, candidates have ten times as long to impress you. But unfortunately not every candidate will use this extra time wisely. For most jobs, it’s important your candidate pays attention to detail. You’d rather have an organized superstar in your office than someone who always seems to live in chaos. 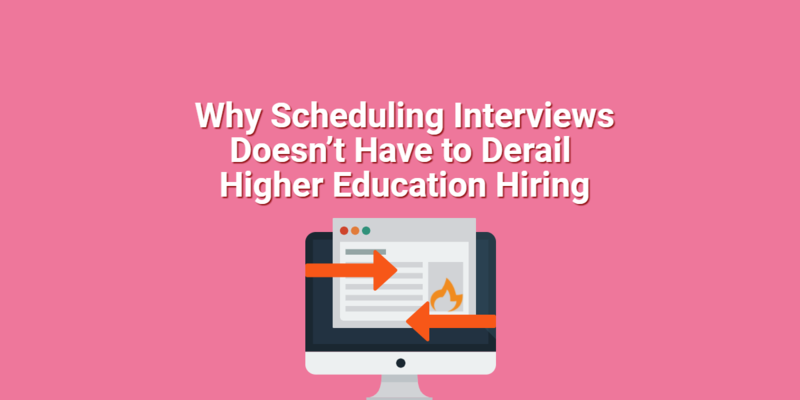 When it comes to the video resume, there are some easy ways to tell if the job seeker is detail-oriented before ever speaking to them in person. The background, setting and lighting of your candidate’s video resume can tell you a lot about their attention to detail and their professionalism. If your candidate has a professional video resume, then you will be able to easily see the job seeker on screen, and they will have picked a clean location in which to film. However, if your candidate is just a dark shadowy figure in front of a pile of laundry, the odds are they didn’t pay attention to the details of how to make a professional video resume. This is probably not the detail-oriented go-getter you need in your office. Confidence is truly important in any video resume. 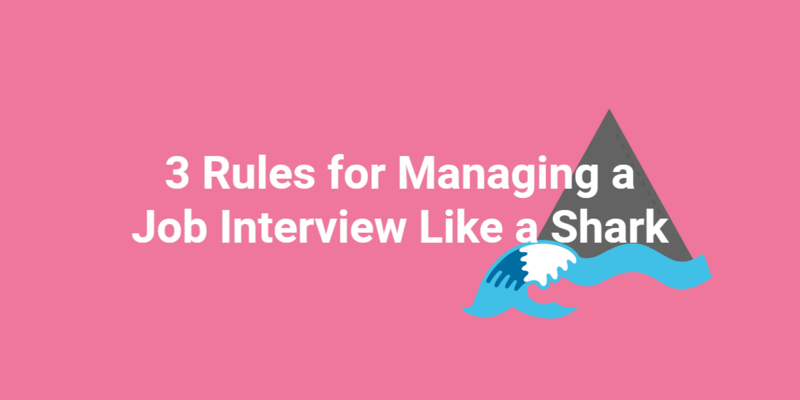 If the candidate is a sweaty, nervous mess in their 60 second video resume it’s unlikely they’ll be able to handle the stresses of the job, or even of a face-to-face interview. Instead, you want someone who can speak to their qualifications and experiences while being cool, calm and collected. If they don’t have confidence in their skills and abilities, why should you? However, there’s a line between a professional video resume where the job seeker is confident and where they are boastful and pompous. In a boastful resume, candidates will be a little bit too confident in their abilities. It may even seem like they think they’re better than the current job opportunity. When speaking about prior experience, they might single-handedly take credit for the success of all projects they’ve worked on. You don’t want a job seeker who submits a boastful video resume as an employee working for you. Their attitude will bring down employee morale but more importantly, these are the kind of candidates who think they know everything. They will not be looking forward to learning and growing in your organization, because they already think they know it all. So make sure your candidate is exuding confidence in the video resume, but not being cocky. Many candidates feel like they need to get gimmicky in their 60 second video resume. This is one of the reasons Spark Hire video resumes are recorded in a single shot from your webcam. With no editing, there’s less temptation to throw in a cheesy joke or star wipe effect. Many candidates think they’re much more clever than they actually are, which can spell disaster. After all, you’re looking to watch a professional video resume not a comedy routine, right? Besides, humor is very subjective and what you find funny might not be the same thing your coworkers or superiors find entertaining. When it comes to gimmicky video resumes, the cautionary tale is Aleksey Vayner. One of the first to submit a video resume, Aleksey Vayner’s “Impossible is Nothing” was less a professional video resume and more a bizarre collection of things Vayner could do well. What ballroom dancing had to do with the job Vayner was applying for is still a mystery. If you get one of these gimmicky video resumes, it might be time to hit next and watch a candidate whose qualifications can stand out without any special effects. More important than confidence and attention to detail, you want the job seeker’s qualifications to truly impress. A professional video resume is important, but it’s merely a gateway to find out about a candidate with great qualifications. Watch out for video resumes that are all style and no substance. Look for candidates who use concrete examples of work they’ve accomplished and get specific about their skills. A candidate’s confidence should come from knowing they’re the best person for the job. Qualifications and experience are some of the best ways to ensure a candidate will be able to hit the ground running when they step foot in the office. When it comes to watching great video resumes, it’s important to look for candidates who let their skills and qualifications do the talking. Although it’s certainly helpful if their background isn’t distracting! What are some attributes you look for in the 60 second video resume? Share in the comments! IMAGE: Courtesy of Flickr by Adam Grabek.